AFP / Getty Images NAB chairman Dr Ken Henry. The final report of the financial services royal commission has reserved special criticism for Ken Henry, the NAB chairman, and the bank’s CEO, Andrew Thorburn. Commissioner Kenneth Hayne made pointed contrasts between the leaders of other banks, whom he said seemed well appraised of the challenges ahead. Hayne said he was “not persuaded that NAB is willing to accept the necessary responsibility for deciding, for itself, what is the right thing to do, and then having its staff act accordingly”. Henry and Thorburn must somehow find a way to deal with these criticisms or their futures at the bank are untenable, given that the risks to banks from governance failures are now clear. UPDATE: Henry and Thorburn have issued a statement this morning in response to the findings. NAB chairman Ken Henry has been singled out in the final report of the Hayne royal commission as failing to grasp the seriousness of the problems with how the bank treated its customers. 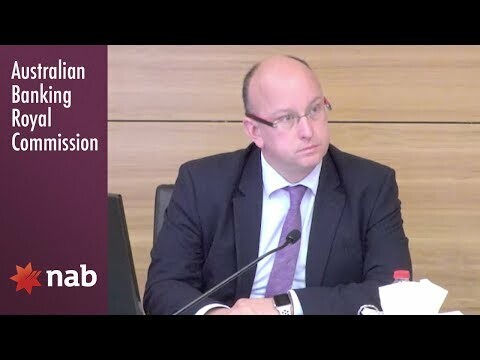 Commissioner Kenneth Hayne reserved some of his most scathing comments in the entire report for Henry and NAB’s CEO Andrew Thorburn, pointedly contrasting their attitudes and testimony to what was seen from the leaders of the other major banks. 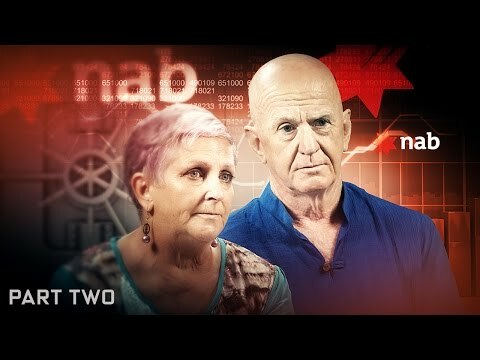 After presaging his final report by stating that the primary responsibility for various deeds of banking misconduct lay with boards and senior executives, in a chapter on governance Hayne lays out a detailed chronology with how NAB failed to deal with fees for no service charged by advisers for years after the problems were initially identified. Hayne says in the report that the chief executives of both the Commonwealth Bank and ANZ are “well aware” of “the size and nature of the tasks that lie ahead” for their banks. He makes a brief sideways remark about Westpac CEO Brian Hartzer trying to “reset its relationship with ASIC” before proceeding to unleash on Henry and Thorburn. When Henry, the former secretary of the federal treasury, appeared before the commission, his style was criticised for being arrogant and didactic — at one point, it turned into something of a lecture on theoretical tenets of capitalism. 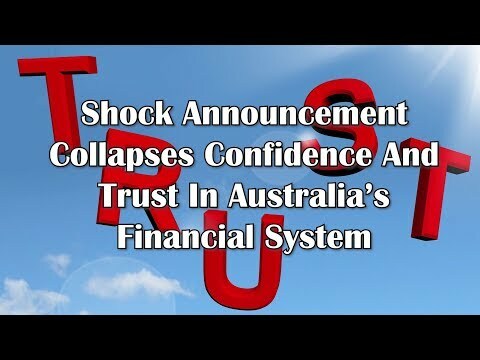 Given the risks that are now apparent to investors from failures of governance at the very top, unless Henry and Thorburn can somehow demonstrate that Hayne’s conclusions about their attitudes are incorrect and that they are as well apprised of the challenges ahead as the other banks in terms of how they accept responsibility, deal with regulators and treat customers who have been wronged, their futures at the bank are untenable.